NZIIU or the New Zealand Institute of International Understanding is a stand-alone, non-profit, charitable trust approved by the Ministry of Education. To promote international understanding through programmes that encourage educational and cultural exchange abroad. 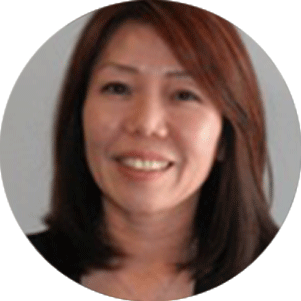 Yasuko started as the Assistant General Manager of NZIIU in April 2008 then became the General Manager in 2010. She has worked in the New Zealand tourism industry since 1997. In particular Yasuko has an affinity for the education sector of tourism and still enjoys it to this day. She has travelled overseas widely and enjoys seeking new and exciting destinations so as to experience different cultures. 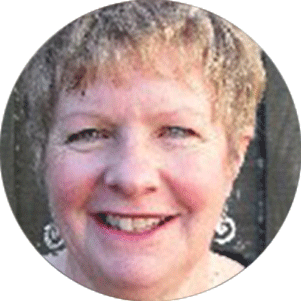 Sue is based in Christchurch and responsible for the Inbound Long Term Exchange Programme in addition to short term groups placed in the South Island. 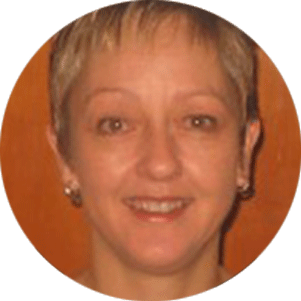 Sue is heavily involved in staff recruitment and training in Christchurch, Auckland and Hamilton. Sue has a vast background of experience gained from hosting students in her home and over 20 years of working for NZIIU. Seiko joined NZIIU in June 2010. She has the responsibility for managing all arrangements for FFP (full fee paying) students studying in New Zealand and is directly taking care of all FFP students in North Island. 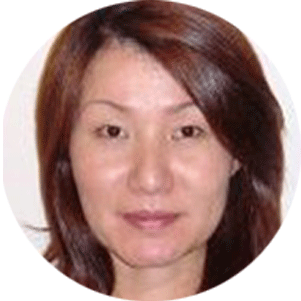 She is very experienced in the tourism industry both in Japan and in New Zealand and has handled many educational tours. 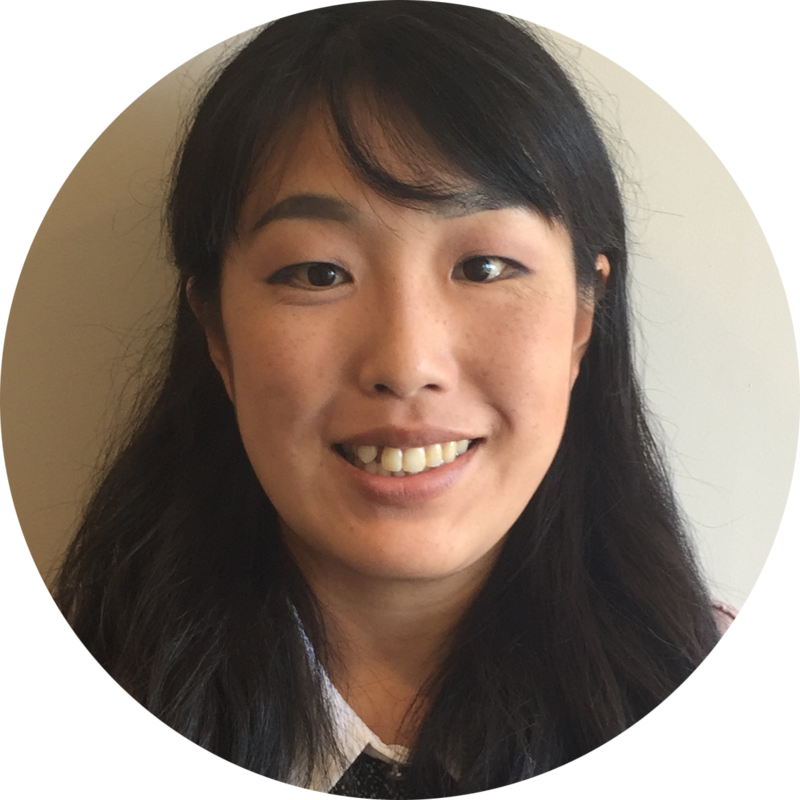 Seiko has enjoyed working as a student counsellor and taking care of students. Mari is the Outbound Exchange Coordinator for NZIIU and is responsible supporting kiwi high school students who have applied for an exchange abroad. Mari has a passion for working with youth as reflected in her past experience as an ESOL teacher, youth activities coordinator and Youthline volunteer counsellor. She uses many of these skills in her current position, promoting NZIIU exchange programmes as the first choice for New Zealand students. Michelle works alongside Sue Hooper in our Christchurch office. 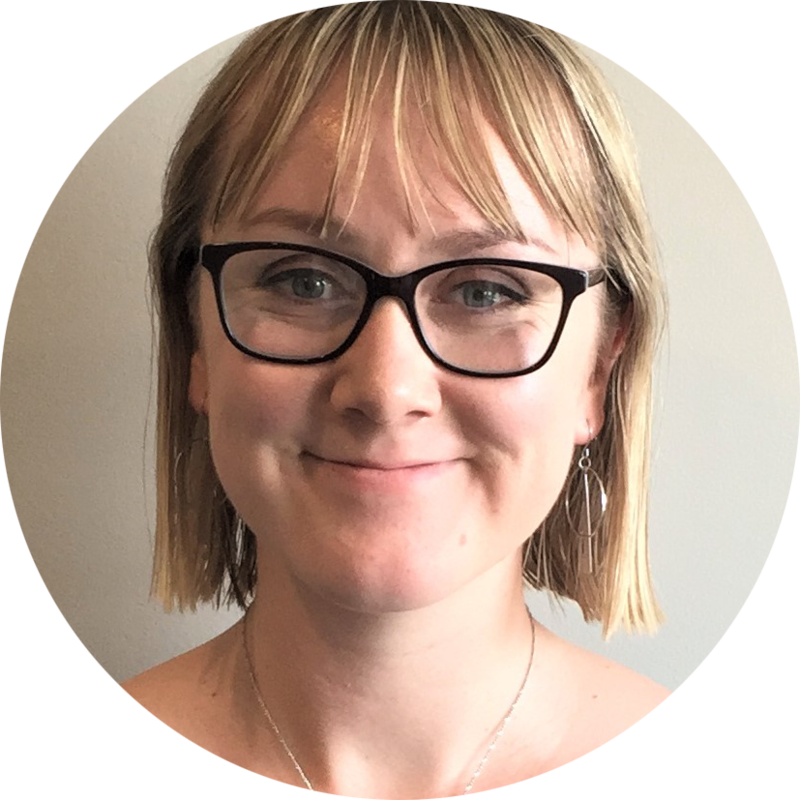 Michelle is primarily involved with both short term groups and inbound longer term exchange students, she is also responsible for printing all student workbooks and supporting our Auckland Office. Michelle has a particular responsibility for supporting exchange students and host families based in Christchurch and has worked for NZIIU for 14 years in roles including ESOL tutor, Inbound Tour Coordinator and Regional Home Stay Manager. Atsushi joined NZIIU in May 2016. 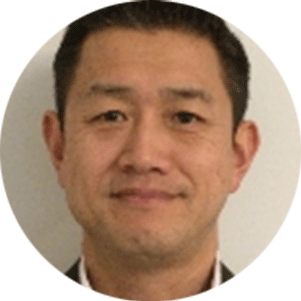 Atsushi is responsible for organising short-term student programmes. This involves arranging itineraries, host schools, host families and local activities. 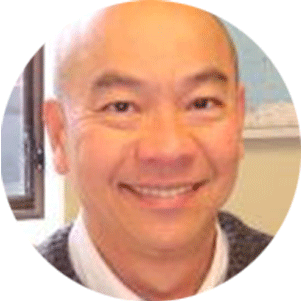 He is very experienced in the tourism industry both in Japan and New Zealand and has handled many education tours. He has lived in NZ for over 20 years and enjoys travelling, playing tennis and trekking. Marty looks after the travel arrangements and visa application process for exchange students going overseas, and also helps managing international students studying at New Zealand high schools. Marty joined the NZIIU staff in May 2016. He has experience as an ESOL teacher in New Zealand, and previously lived in Hokkaido, Japan, for two years. David has worked as the Accountant for NZIIU for almost 10 years. 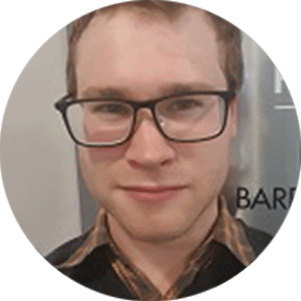 He is a Provisional Member of the Institute of Chartered Accountants of New Zealand, based on his degree and his commercial and accounting experience. His wide-ranging job covers areas such as payments to our homestay families and to schools for the hire of facilities as well as the regular invoicing which is part of any such organisation. 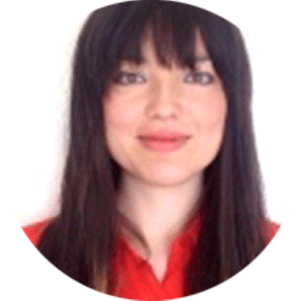 Erin works alongside Atsushi to organise short-term study tours for school groups across Asia. This involves arranging itineraries, host schools, host families and local activities. She started as an intern in 2018 and joined the team permanently later in the same year. Erin has a degree in Japanese and Social Science from AUT and enjoys dance, travel and scuba diving. She is passionate about Japan, Asian culture and the environment and is excited to be part of creating great overseas experiences for students. Kana joined NZIIU in February 2019. She coordinates short-term programs for overseas students which includes arranging itineraries, host schools, host families and local activities. She has lived in Auckland for over 10 years and has worked in the tourism industry as a tour guide and school coordinator. She is very familiar with various study programs in New Zealand and has sound knowledge in tourism. She has also studied abroad in 2006 completing a course in tourism and English in Australia. Her hobbies include travelling, food and exercising at the gym, especially kickboxing and yoga.